Published by David Lindsay · 2 mins · My response to the NYT Comments. I hope that Gen. McPeak reads of Vietnamese history, which I believe is the key to understanding the country, its people, and it extraordinary ability to wage war. The Chinese invaded in 101 BC, and tried to make Vietnam part of China, but almost a thousand years later, in AD 938, the Vietnamese rose up and threw the Chinese out in military conflict. 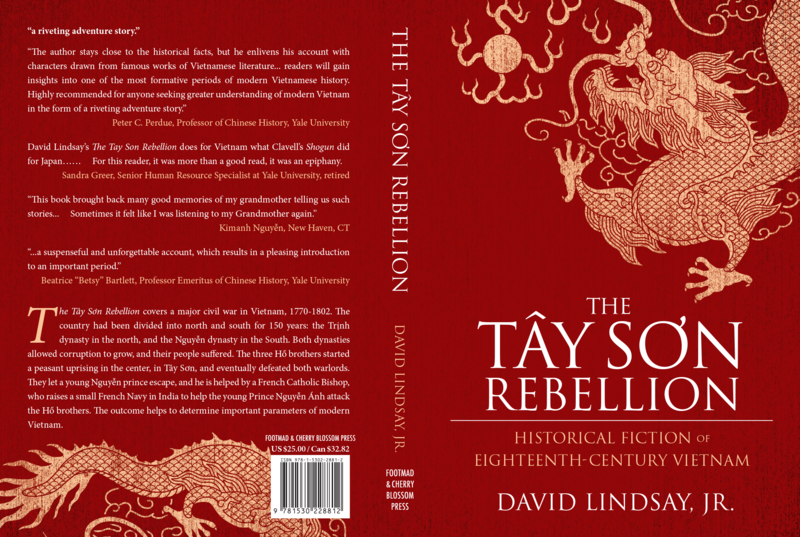 By the time Ho Hue, later called Nguyen Hue, the third son of the famous three brothers who led the Tay Son rebellion, defeated 200,000 Chinese army regulars in pitched battle, it was the seventh time, counting 938. The Viets defeated an army sent by Kublai Khan, and another army of 500,000 sent by his son Kublai Khan. Vietnamese military historians have reported that many of the booby traps used against US soldiers were part of an old technology perfected by the Vietnamese in the 13th century against one of the larger Chinese invasions. Over time, the Viets determined the southern border of China. No matter how many times we attacked it, the North Vietnamese transit network remained. In the end, it’s how they won. “Guan Gong” redirects here. For other uses, see Guan Gong (disambiguation).This is a Chinese name; the family name is Guan. Guan Yu (died 220 CE), courtesy name Yunchang, was a general serving under the warlord Liu Bei in the late Eastern Han dynasty. 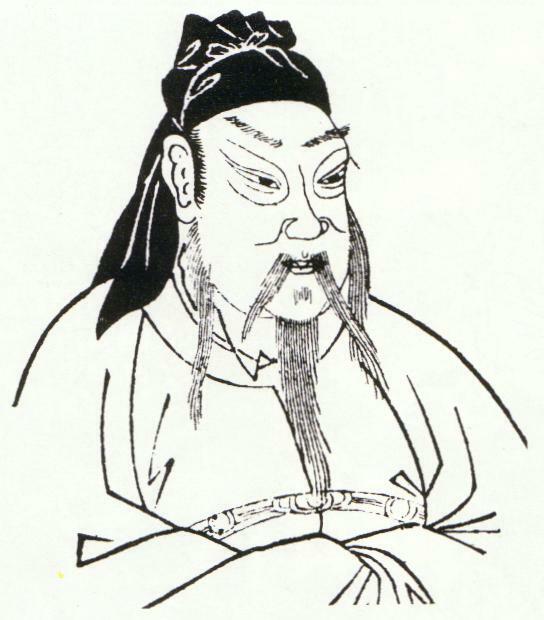 He played a significant role in the events that led to the collapse of the dynasty and the establishment of the state of Shu Han – founded by Liu Bei – in the Three Kingdoms period. After Liu Bei gained control of Yi Province in 214, Guan Yu remained in Jing Province to govern and defend the area for about seven years. In 219, while he was away fighting Cao Cao’s forces at the Battle of Fancheng, Liu Bei’s ally Sun Quan broke the Sun–Liu alliance and sent his general Lü Meng to invade and conquer Liu Bei’s territories in Jing Province in a stealth operation. By the time Guan Yu found out about the loss of Jing Province after his defeat at Fancheng, it was too late. He was subsequently captured in an ambush by Sun Quan’s forces and executed.As one of the best known Chinese historical figures throughout East Asia, Guan Yu’s true life stories have largely given way to fictionalised ones, most of which are found in the 14th-century historical novel Romance of the Three Kingdoms or passed down the generations, in which his deeds and moral qualities have been lionised. Guan Yu is respected as an epitome of loyalty and righteousness. Guan Yu was made famous, to the point of being almost deified, in the famous historical novel, Romance of the Three Kingdoms, one of the four most famous novels of early Chinese literature. 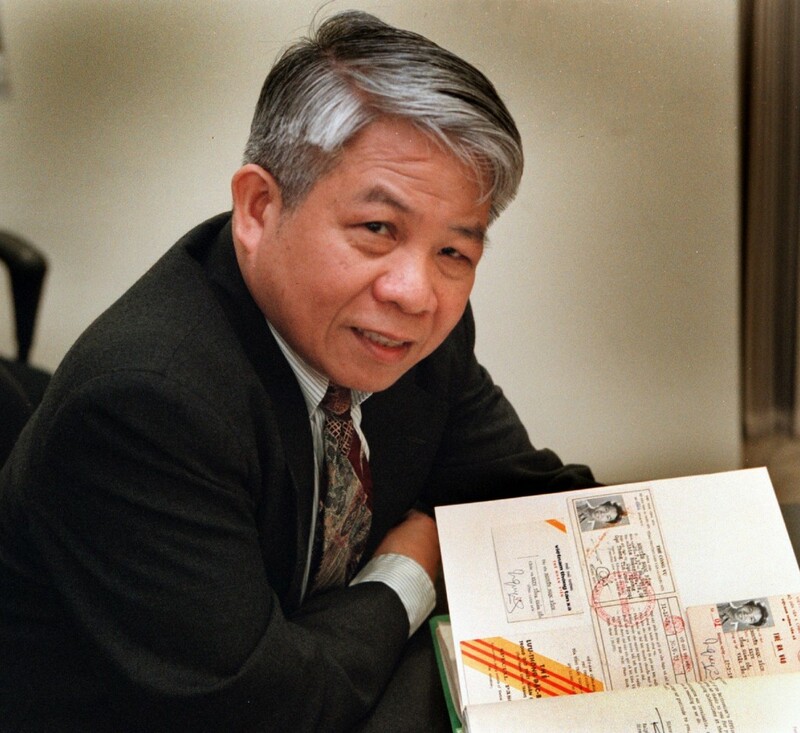 “Nguyen Ngoc Bich, a Vietnamese emigre who directed the Vietnamese service of Radio Free Asia, translated and wrote about Vietnamese poets, and taught Vietnamese culture and literature, died March 2. He was 78.He died of a heart attack while on a flight from Washington to Manila, where he was scheduled to participate in a conference, said a brother-in-law, John Schwankhaus. Mr. Bich fled Vietnam after the 1975 fall of Saigon to the Communists. 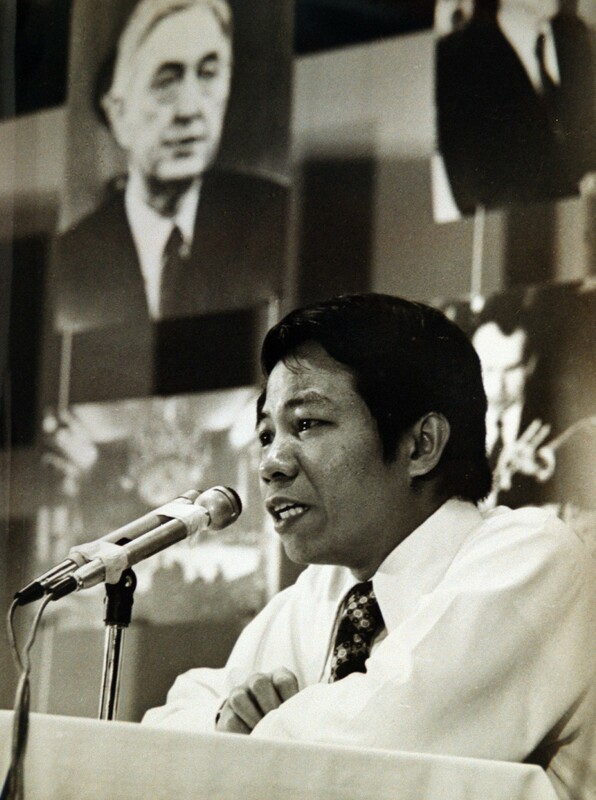 In the period immediately before the fall, he was director general of the Vietnam Press Agency and a special envoy of South Vietnam President Nguyen Van Thieu to the U.S. Congress in a last-ditch campaign for more war aid in the face of the Viet Cong’s last offensive. Nguyen Ngoc Bich translated the poem Eulogy for Nguyen Hue, by Le Thi Ngoc Han, according to the late Thomas Barnes’s friend, Dr. Andre Van Chau.